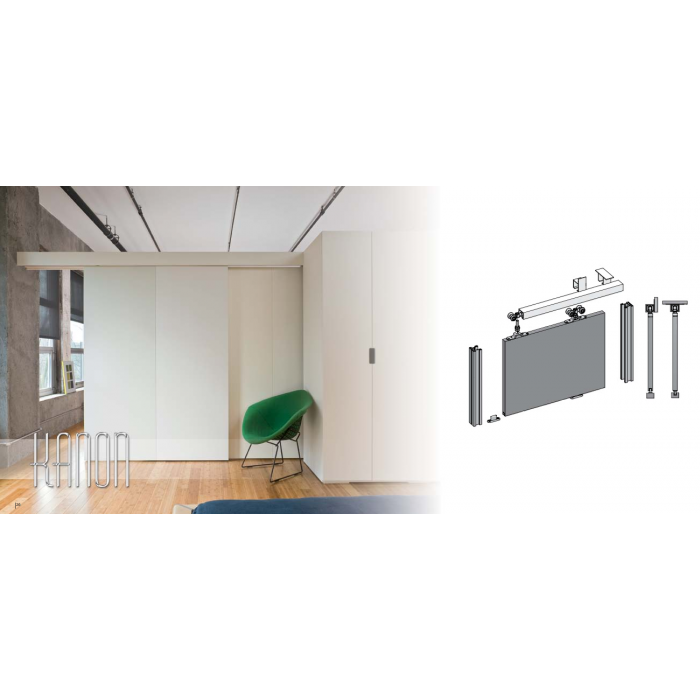 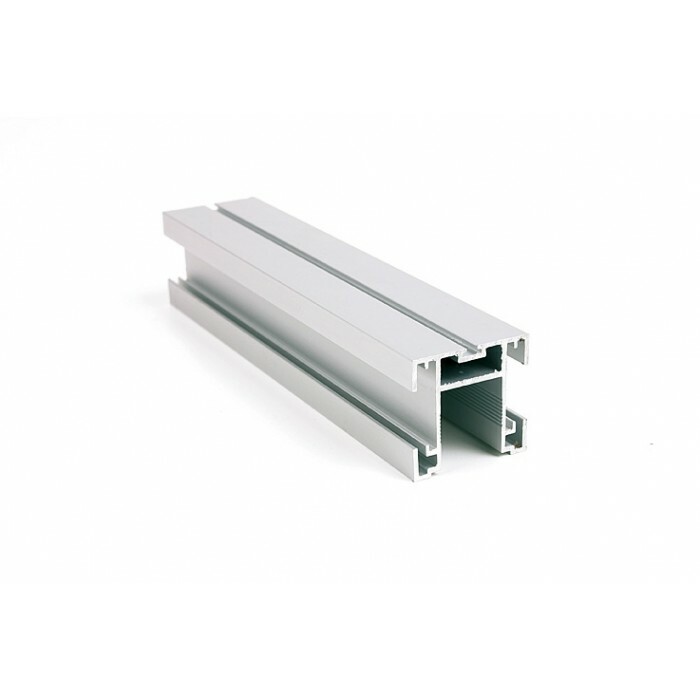 KANON is a very simple and at the same time extremely solid sliding door tracks system. 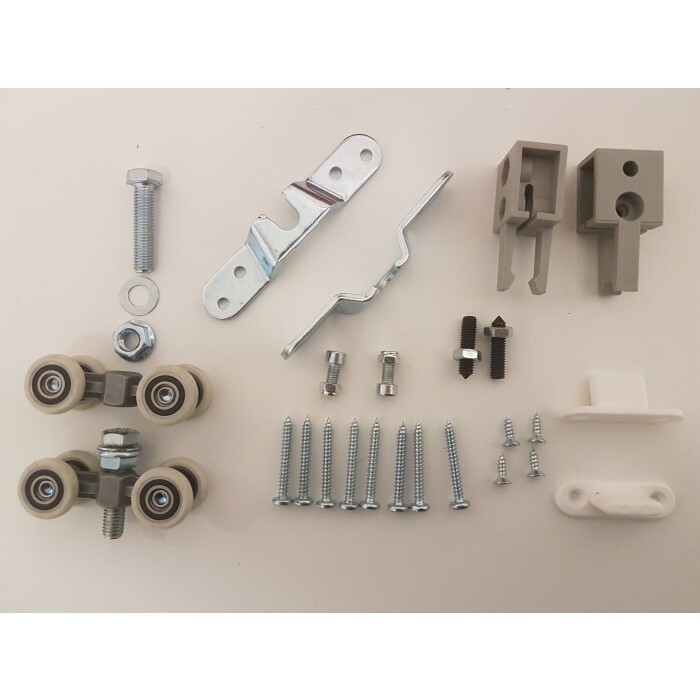 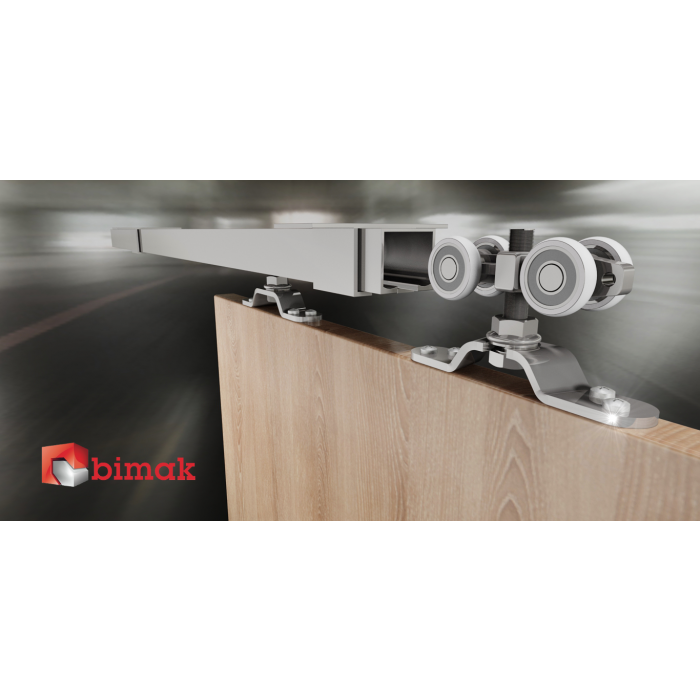 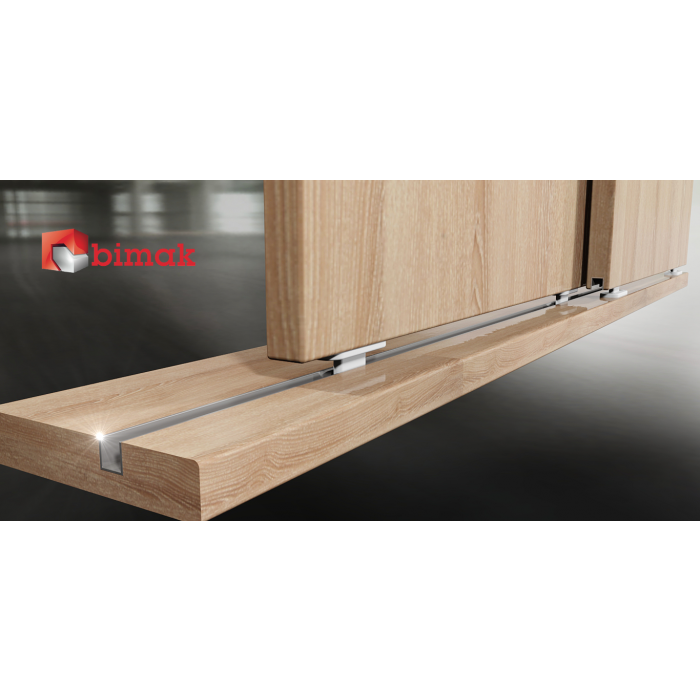 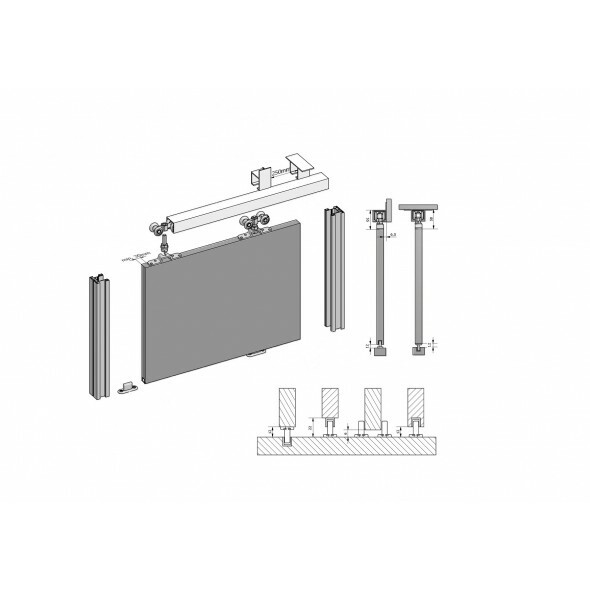 Bearing supported sliding door gear enable fitting doors with maximum weight of 100kg. This is ideal for customers who value economic solutions and high comfort of use. 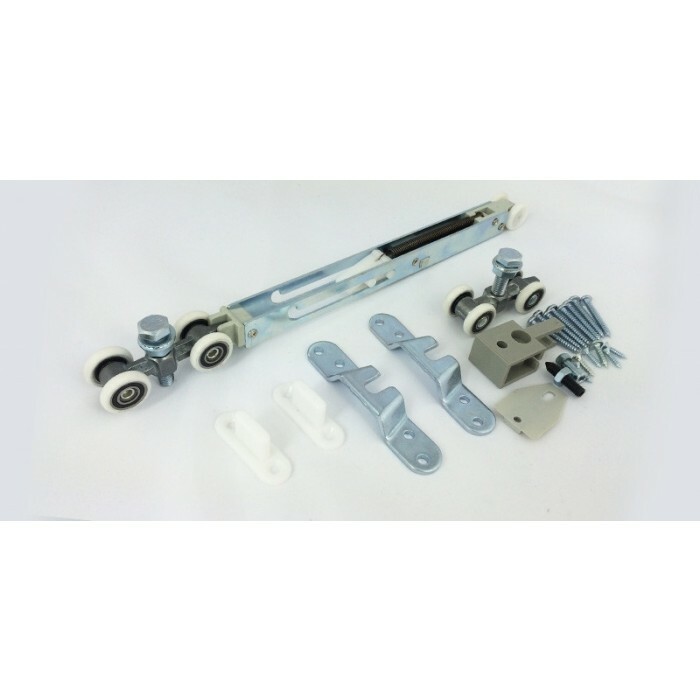 - Maximum wing weight is 100 kg. 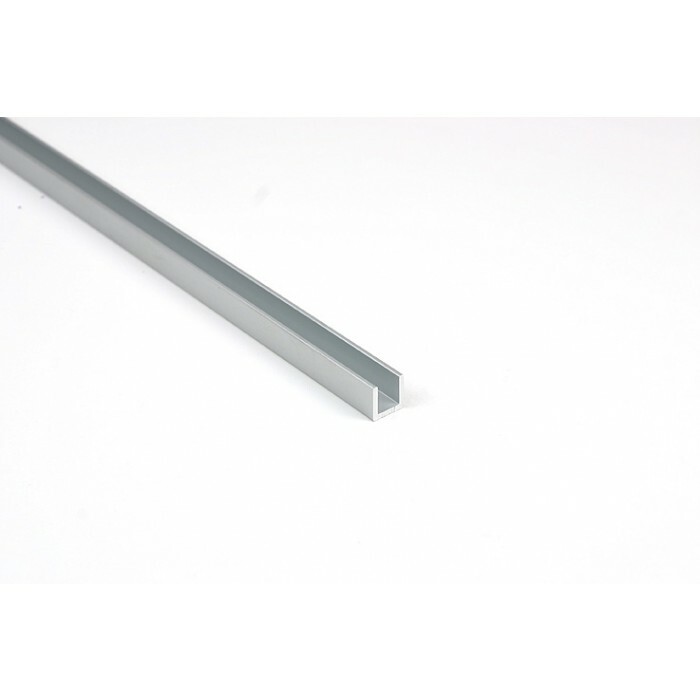 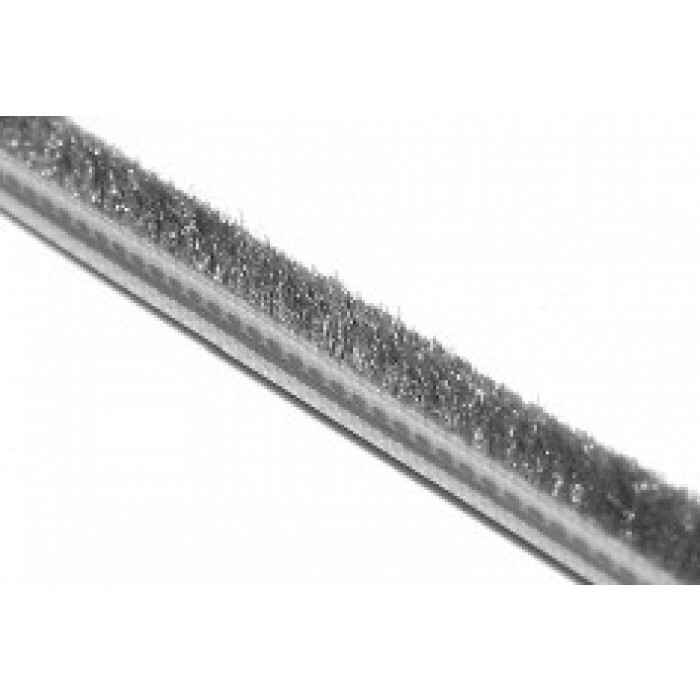 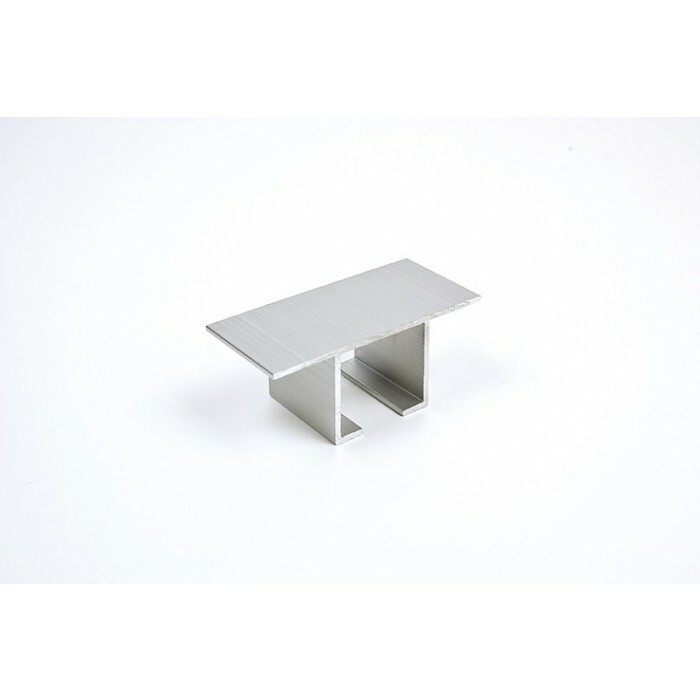 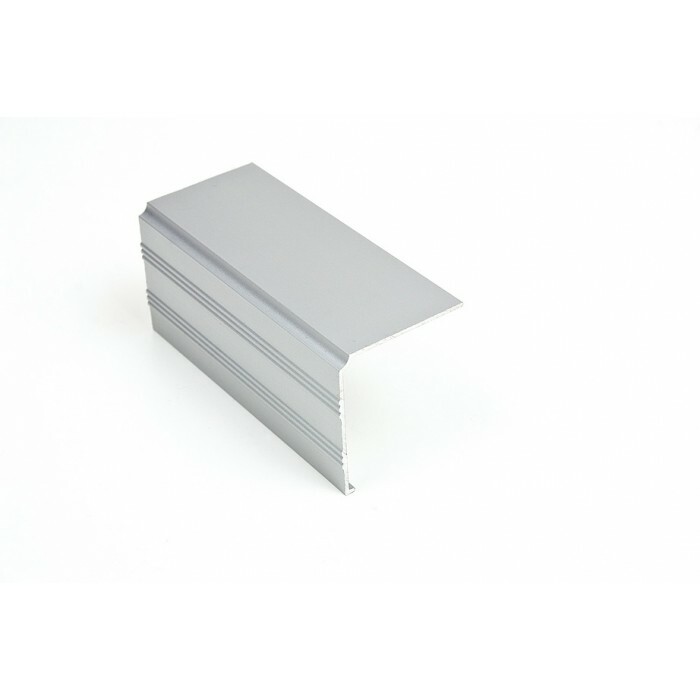 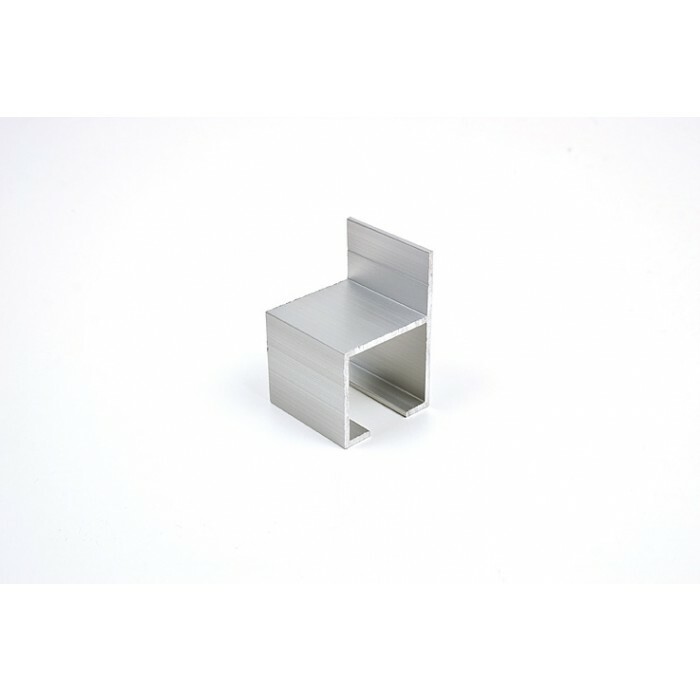 - for use with 18mm and over without limits wooden panels.